Just like the Three Wise Men OutdoorNI.com has come bearing gifts! 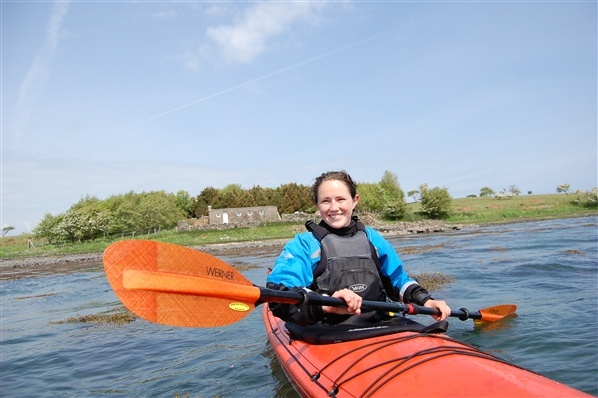 It's always difficult to buy a present for the person who has everything but this year OutdoorNI.com has made it easy with a selection of Gift Vouchers for unforgettable activity experiences all over Northern Ireland. 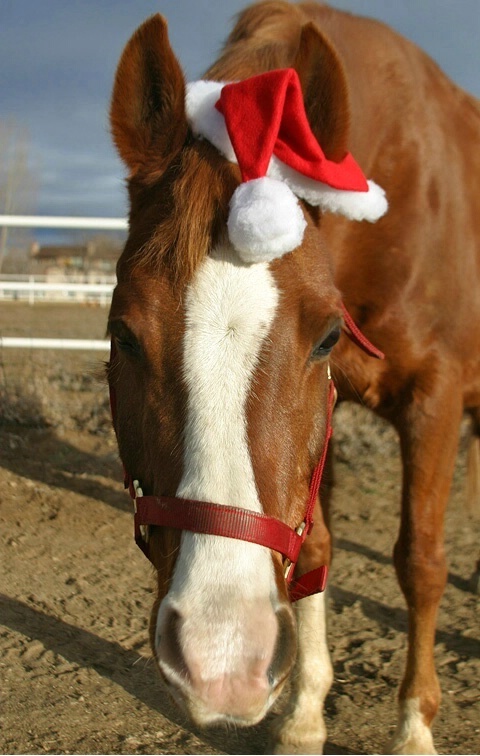 Your search for the perfect Christmas present for that someone special ends here!!! With over 90 gift vouchers available for him, for her, for couples, for kids and for families from as little as £10 you are sure to find the perfect gift for Christmas. 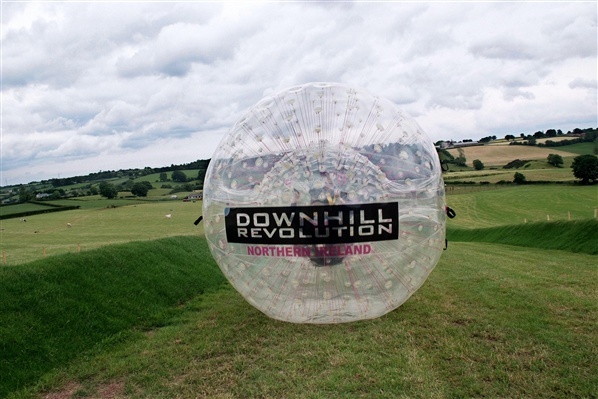 Choose from a whole host of unforgettable gift experiences throughout Northern Ireland including zorbing, surfing, mountain biking and even hover crafting! Simply look through the activity ideas online to purchase the perfect gift; you will then receive a personalised voucher in the post. All that will be left to do is give it to someone special and watch their face light up with excitement! All vouchers are valid for 10 months from the day of purchase meaning your friends and family will have something to look forward to once the excitement of Christmas has been and gone. So what are you waiting for? Give your loved ones an experience they will never forget this Christmas. 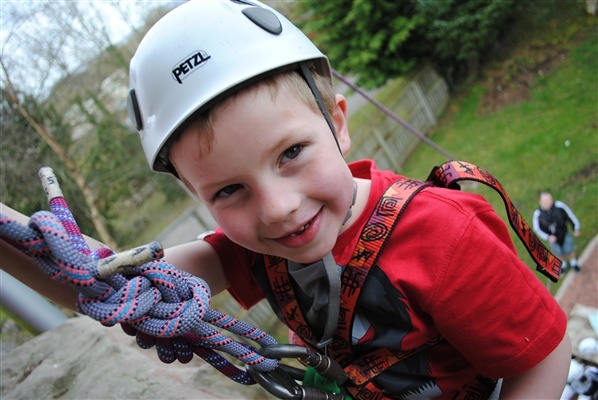 Normally when we mention outdoor activities, people list off fears such as ‘I’m scared of heights’, ‘I’m scared of water’ or other such fears and phobias. However this weekend those fears will seem insignificant when encountered by ghouls and goblins from the underworld. 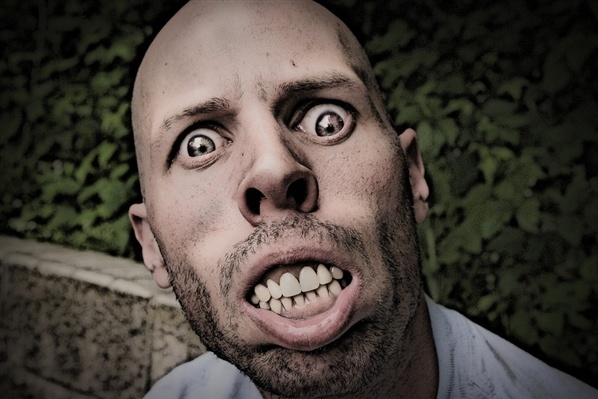 These fearsome creatures will be appearing all over Northern Ireland during Halloween. But don't be scared - stick close together with friends and family and try to shake them loose with some outdoor activity. Although that might not even be enough. Check out our favourite outdoor activity ideas for this Halloween! 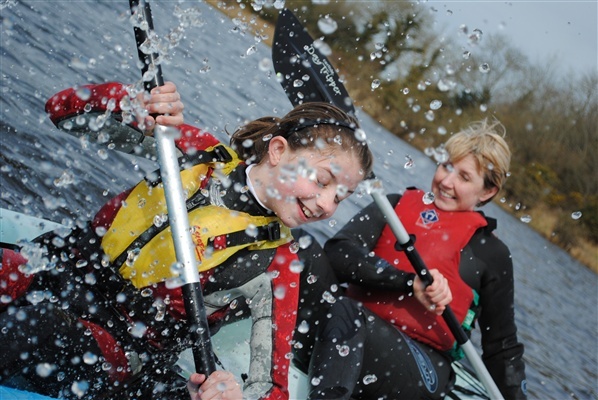 Experience the haunted waters of the Lagan on this Spooky Night Paddle. 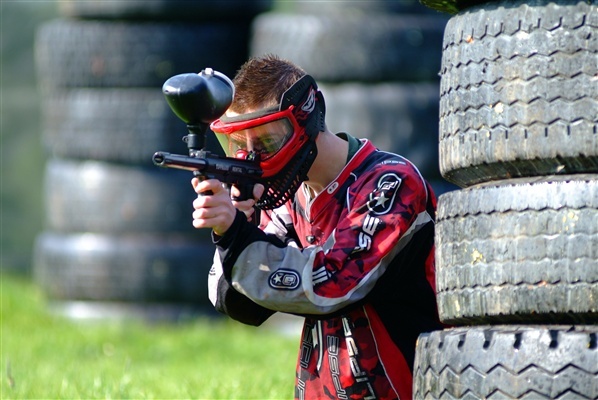 Cost - £12pp or £10pp in fancy dress. Best dressed goes free! 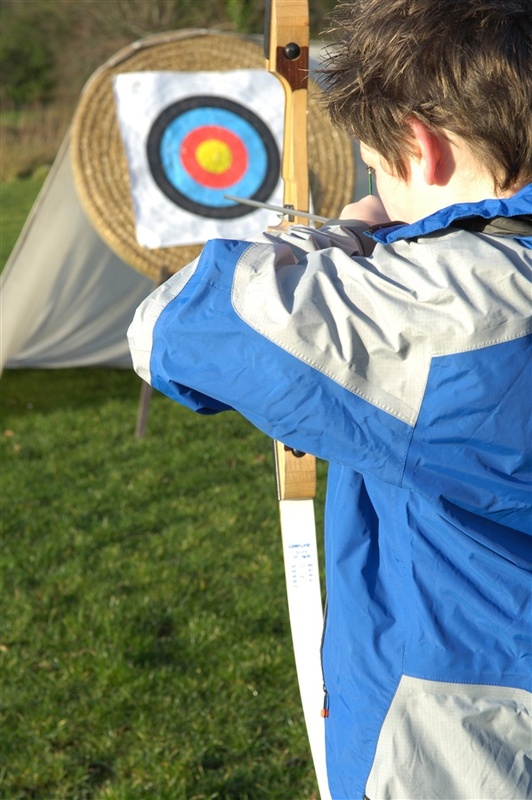 Action Outdoors popular Activity Shindigs give you a great day out, with 5 activities to choose from including orienteering, archery, grass sledging, canoeing and our climbing wall. Activities £3 a go, or 5 activities for £12. Experience the thrills & chills at Todds Leap in Ballygawley this Halloween at our first ever ‘Spook Night’. The event will take place at our 100 acre centre, with a Halloween Terror Trail through our Off Road Track, where the infamous Todd himself once took a terrifying Leap to freedom in flight of his pursuers. There will be plenty of spooks and surprises along the way as he is pursued through the deep valley once more! This event is Free of charge with any donations going to Clogher Valley Patients Comfort Fund.